An enhancement to a custom build SaaS product, Android and iOS apps were developed for this project to enable the users keep a track of daily activities and log their hours. A very rigorous synchronization was done with web application through web services to make sure, both mobile and web applications remain updated at all times. 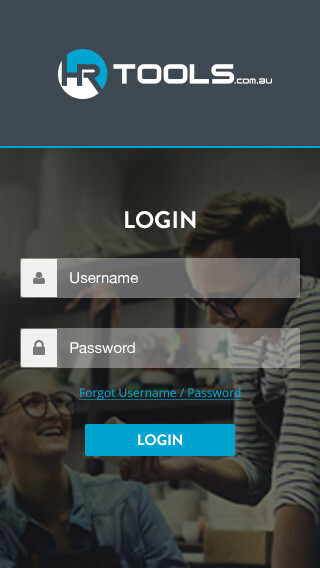 Design and UI - It was made sure that the mobile app meets the professional and organized looks of the web application. The design of the app was kept clean and elegant to give it most comprehensive looks and user interface. The mobile app is very simple to use and interacts with users in a very organized manner. Activities - The activities tab lets the user create and manage his activities as Project and Non-Project activities. These are 2 categories for the Activities user can use to classify his project activites. Activities such as Leave application can be easily managed and are categorized under Non-activities section. Users can add and manage new activities under the specific projects making this module very categorized and easy to use. 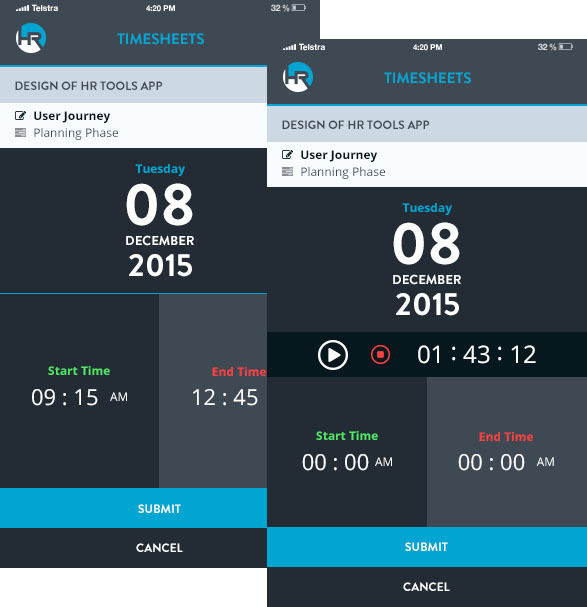 Timesheets - This is the one of the most important features of the mobile app. Timesheets have the record of the time log for the various project and non-project activities carried out by the user. 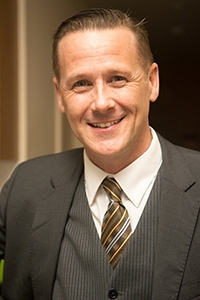 Based on his access level users can add, submit and edit the timesheets. 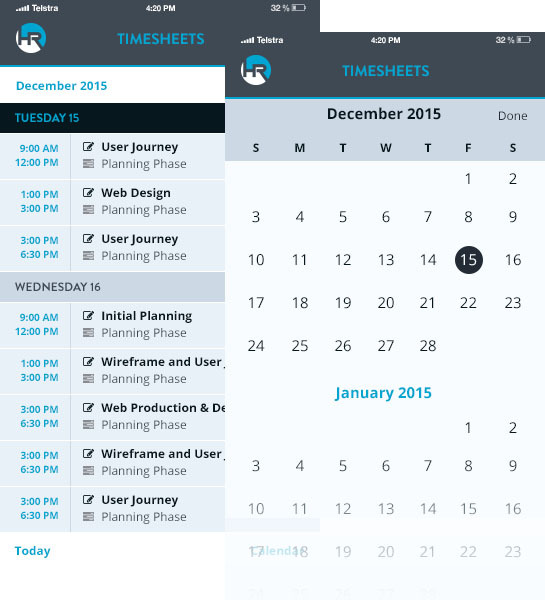 Further adding to the ease of use for this section, timesheets are available in Calendar and List view. Real-Time Reporting - Another very useful feature added in the mobile app to increase its suitability and feasibility for daily use. Unlike most of the other mobile apps which lets the user to log time manually at the end of the day, this module enables users to record the time in real time. Users can create an activity and start the timer as soon as they start working on the task. When finished, users can stop the timer and submit the timesheet, giving them full flexibility to record and manage their time. Chhavi and her team are the most professional team to work with. The product we developed with them was incredible, professional look and feel, worked to the brief. We are so happy with it and them. Working with Chhavi as a Project Manager was brilliant, she is extremely professional and customer focused. We are choosing Chhavi and her team for all our future development work. We at ASPECT studios are extremely happy and satisfied with their work!